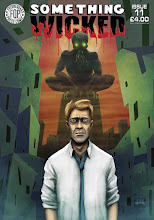 WANTED is by writer Marcello Bondi and Artist Mattia Marini. Mattia was born in Venice in 1992, in 2011 he graduated from Artistic Highschool in Venice. Ranked in the top 8 position in the national contest “Liscapaz” in 2010. Currently is studying incision at the Art Academy of Venice. 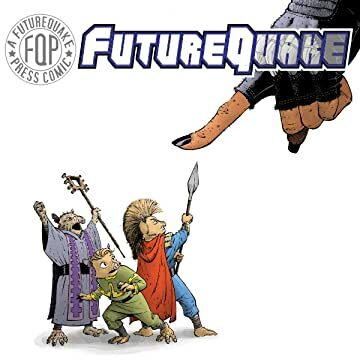 WANTED is scheduled to appear in FutureQuake #28.